Robust third-quarter earnings should enable Britain’s largest retail bank to pay a hefty dividend. But increased capital requirements have raised doubts about how much it can distribute. That, along with the sluggish UK economy, puts a question mark over the lender’s valuation. Lloyds Banking Group on Oct. 25 reported pre-tax profit of just under 2 billion pounds for the three months to end-September, more than double the figure for the same period of 2016. On an underlying basis – excluding fines and provisions for mis-selling payment protection insurance – pre-tax profit at the UK’s largest retail bank rose 9 percent to 2.1 billion pounds. Revenue rose 8 percent to 4.6 billion pounds, helped by the inclusion for the first time of MBNA’s UK credit card portfolio, which Lloyds bought from Bank of America for 1.9 billion pounds in June this year. The bank set aside 270 million pounds for bad debts, up from 204 million pounds a year earlier. Return on tangible equity for the quarter was 15.3 percent. 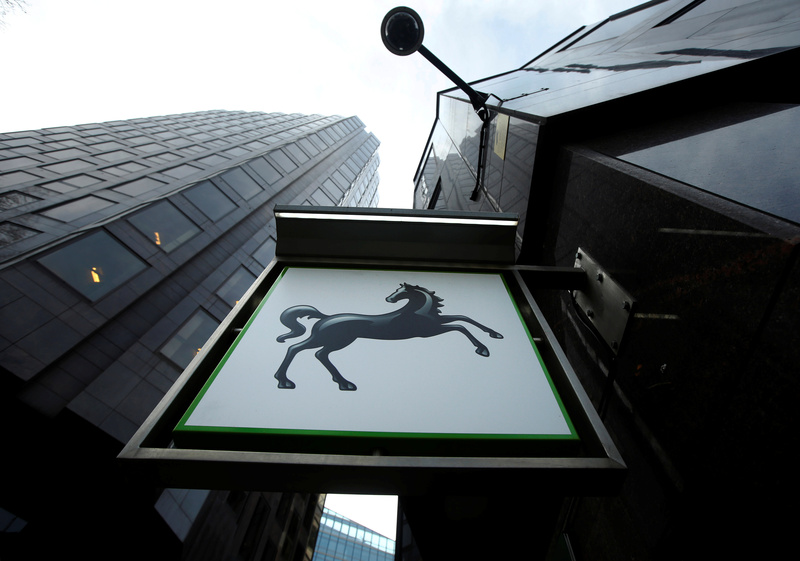 Lloyds said its core equity Tier 1 capital ratio had risen to 14.9 percent at the end of September, up from 14 percent three months earlier, before deducting the amount it expects to pay out in dividends. The bank expects to generate between 170 and 200 basis points of common equity Tier 1 capital per year in future. However, it added that UK regulators had raised the buffer of additional capital the bank is required to hold to 3 percent from 2.5 percent. Regulators have also raised the counter-cyclical capital buffer for UK banks, though Lloyds said it was still awaiting guidance about how this would impact the lender. Lloyds shares were down 1.5 percent at 66 pence by 0745 GMT.